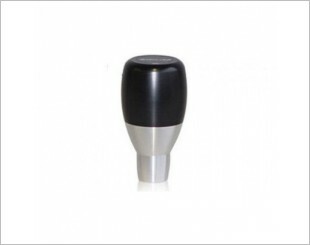 A gear knob forms the handle for the gear stick. It typically includes a shift pattern diagram for the vehicle. 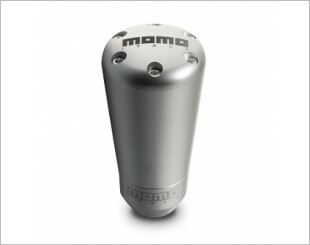 It is the physical interface between the manual transmission stick shift and the drivers' hand. 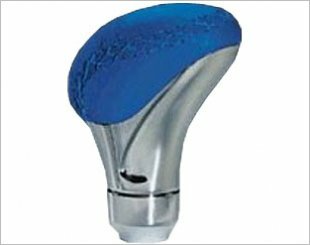 Typical aftermarket gear knobs are constructed from aluminum and come with chrome, rubber leather or titanium finishing and comes in many shapes sizes and weights. They are used to provide better grip for drivers. 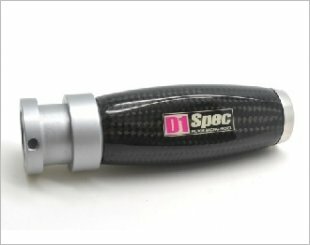 Carbon fiber hand brake handle comes in real carbon fiber material with colourful D1 SPEC logo on both sizes. 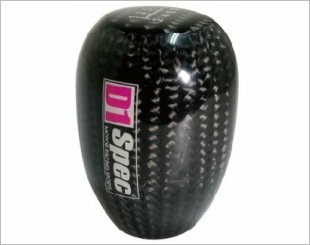 D1 Spec Shift Knob - Manual Gear Lever Knob. 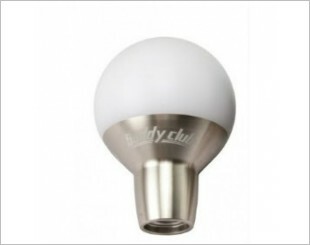 Comes with a polished bottom with buddy Club's logo on it. Used for race cars that have column-mounted shifters and this works best with floor mounted shifters to improve performances. Blue leather with chrome base. For use with pull-up-style reverse lock-out shift levers. 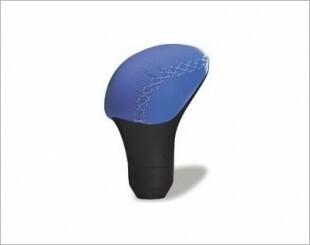 F16 EVO shift knob with blue leather insert and collar. 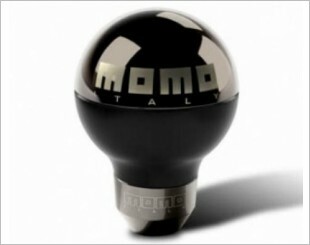 Comes in dark chrome colour and is of a universal fitment. 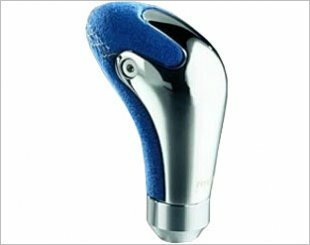 Made of top-grain leathers, aircraft-quality aluminum, and high grade plastics as well as satin aluminum finish. 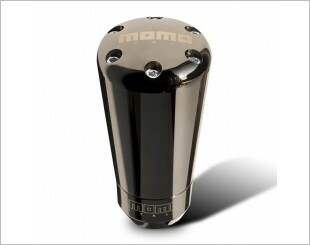 Comes in black chrome main body with six allen bolts. 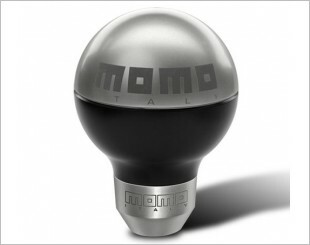 Comes with 6 chrome on the top of the knob and satin finish. Comes with set screws and size bushings. 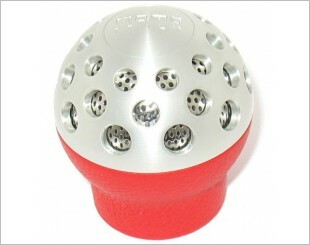 Comes in chrome base, anodized aluminum top and customizable insert. Made of alcantara leather and chrome finished.